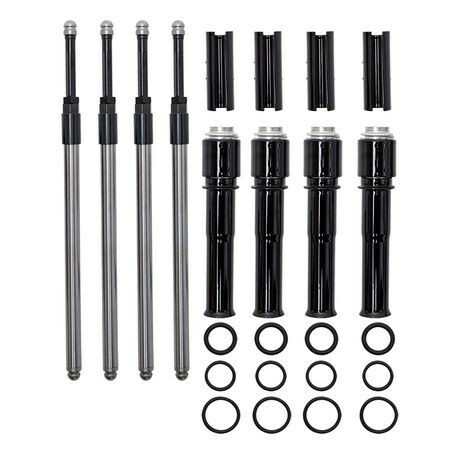 Stylish Black pushrod tubes enhance the look of your engine. 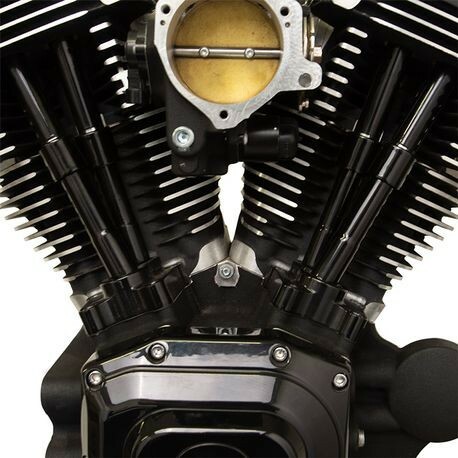 Great match for the Black engine covers offered on some new HD models. 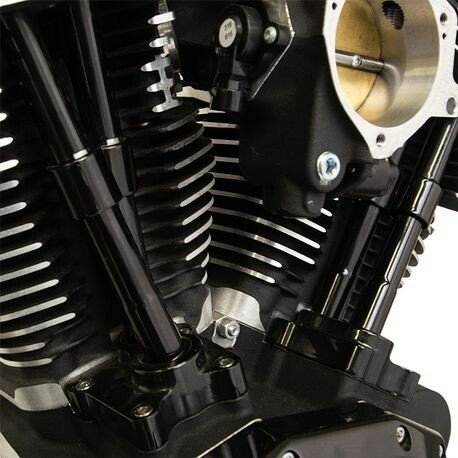 Quickee Pushrods eliminate the need to remove the top end and cooling lines saving time and money.